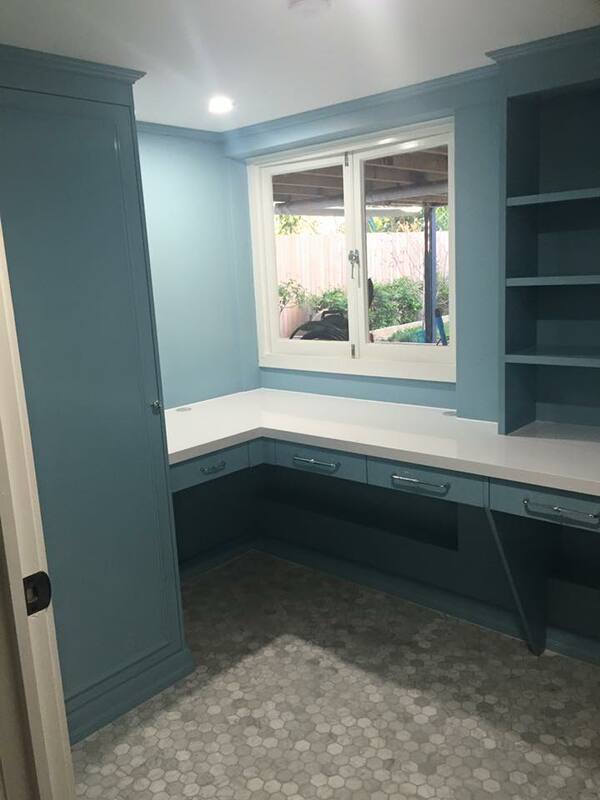 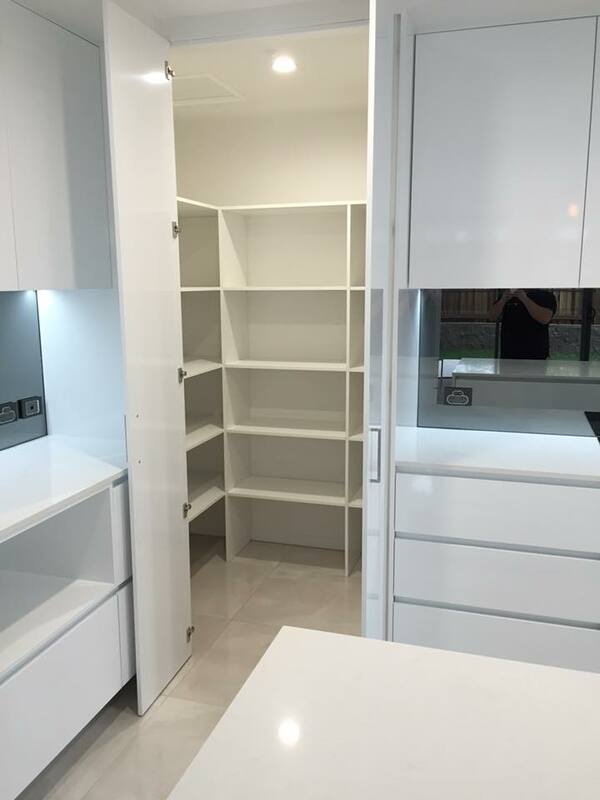 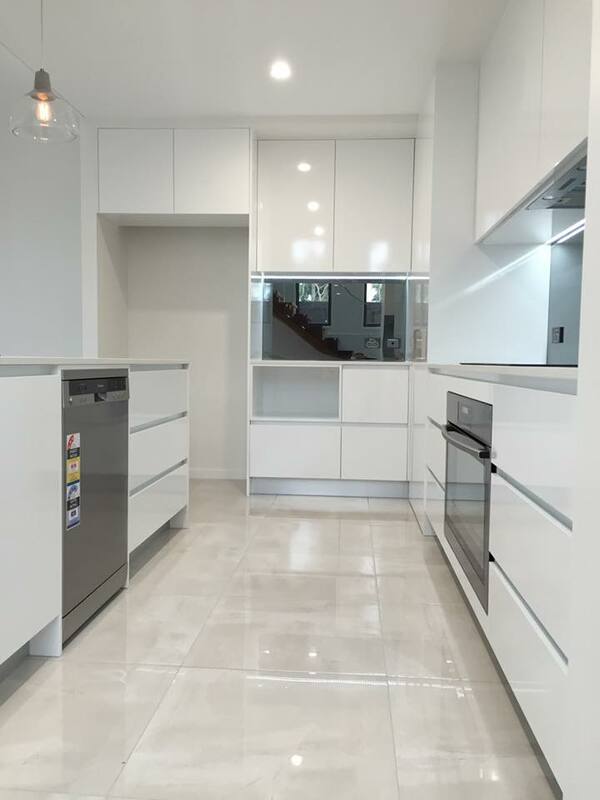 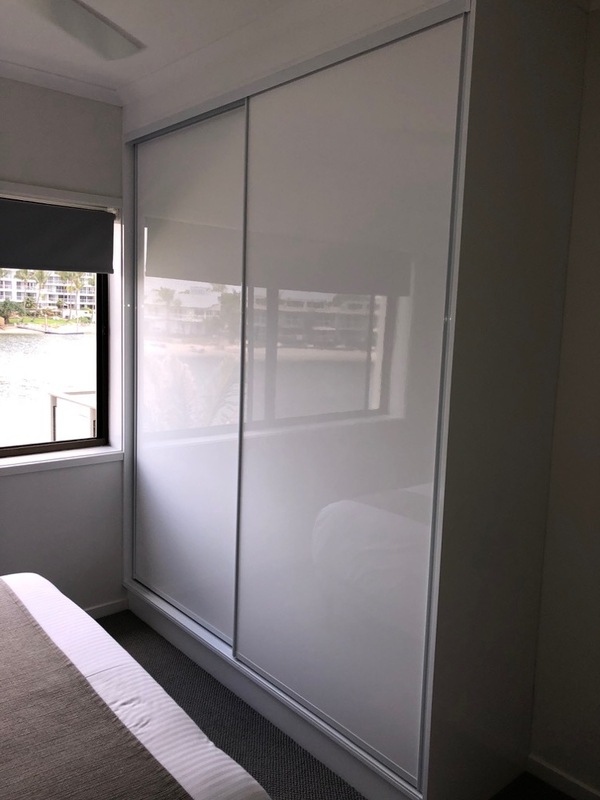 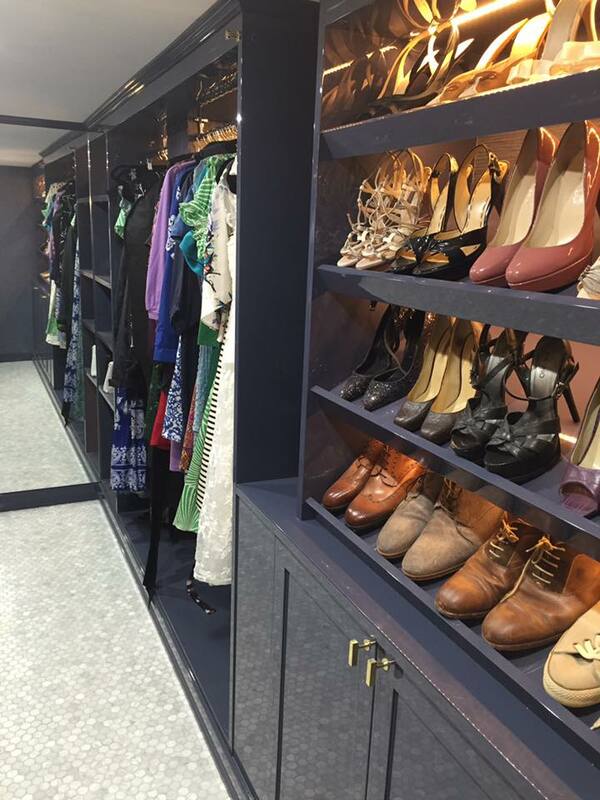 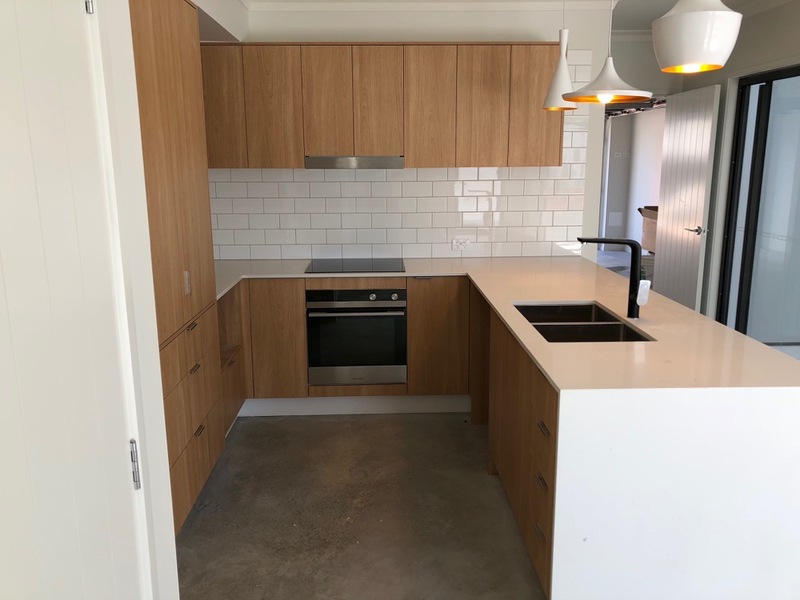 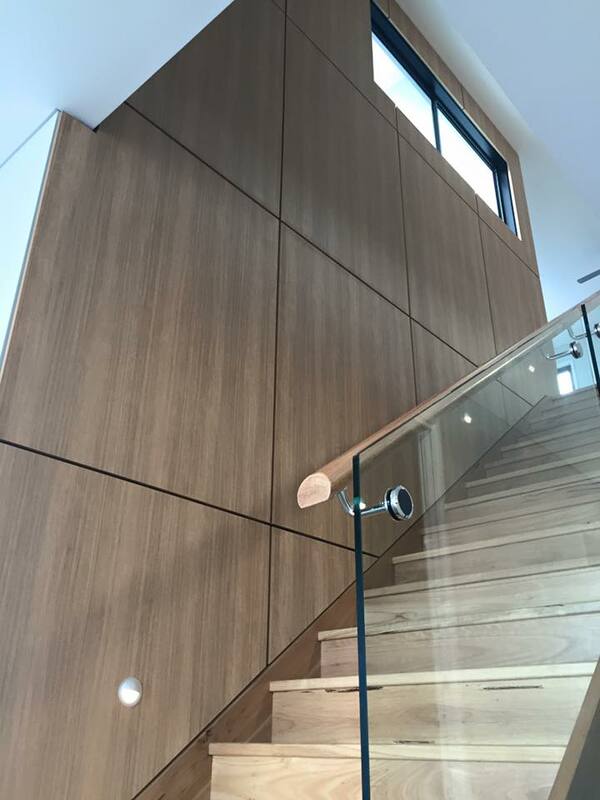 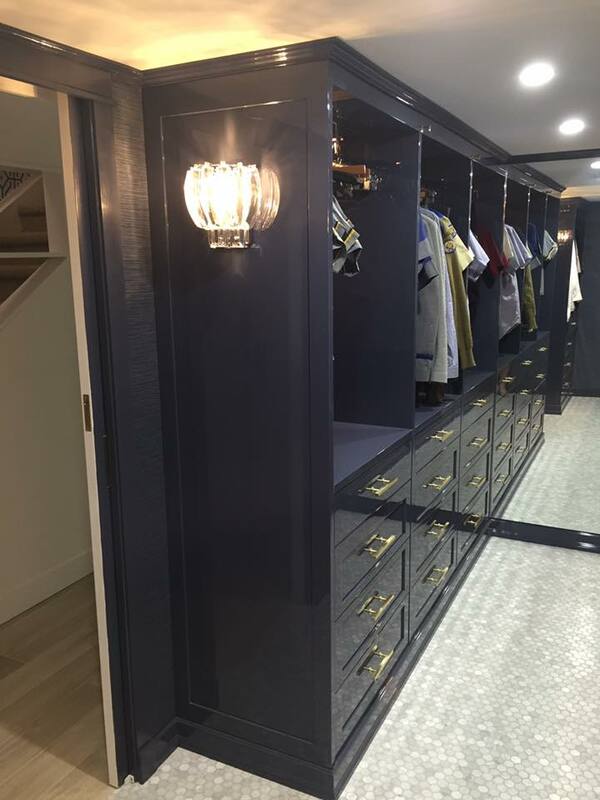 Kitchens, bathrooms and storage cabinets proudly manufactured and installed by The Cabinet House for HIA Small Home Of The Year entrant, Sunshine Cove, Maroochydore. 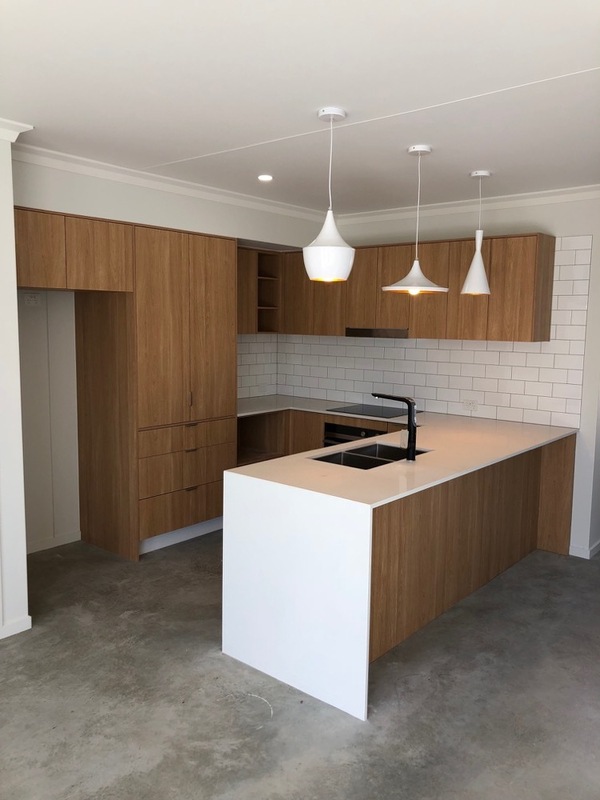 We have just finished this brand new home in sunshine cove. 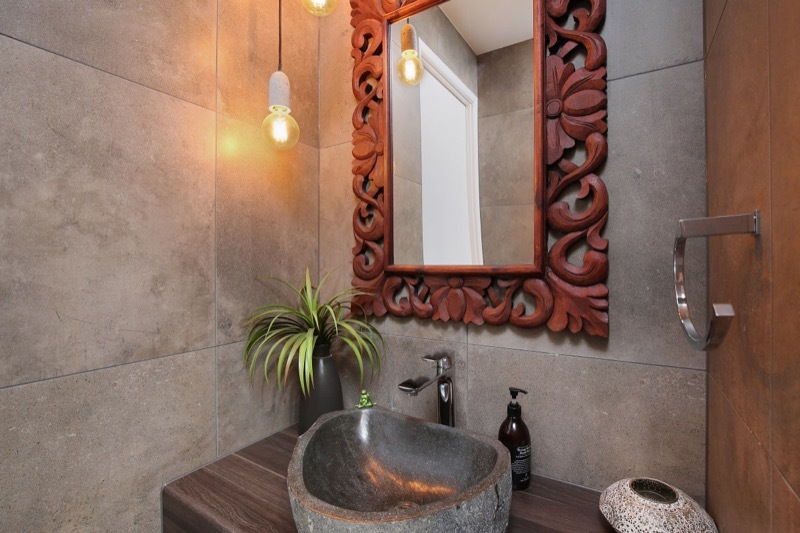 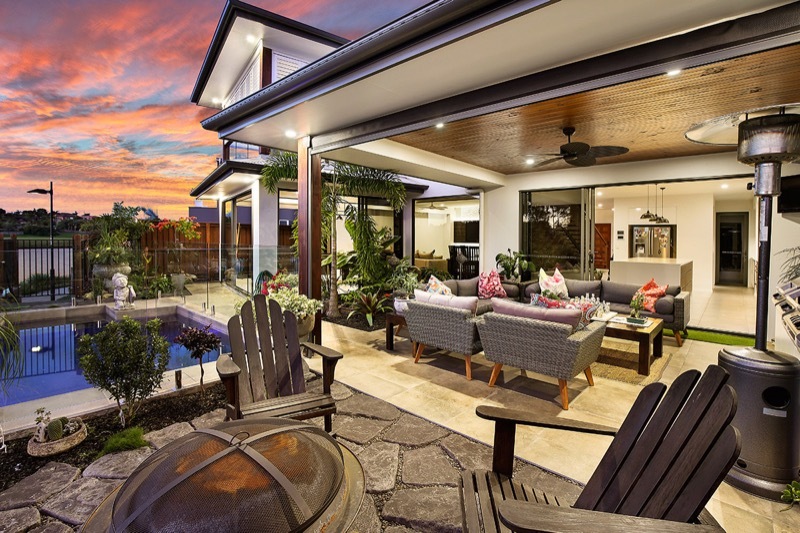 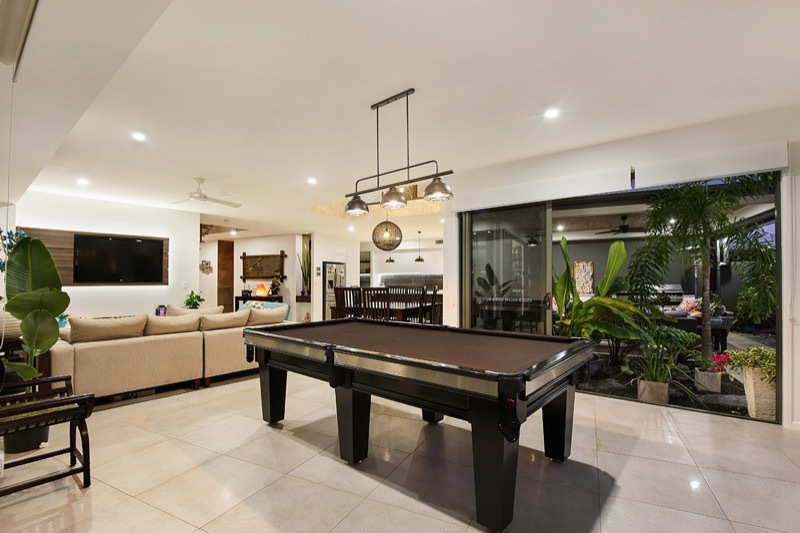 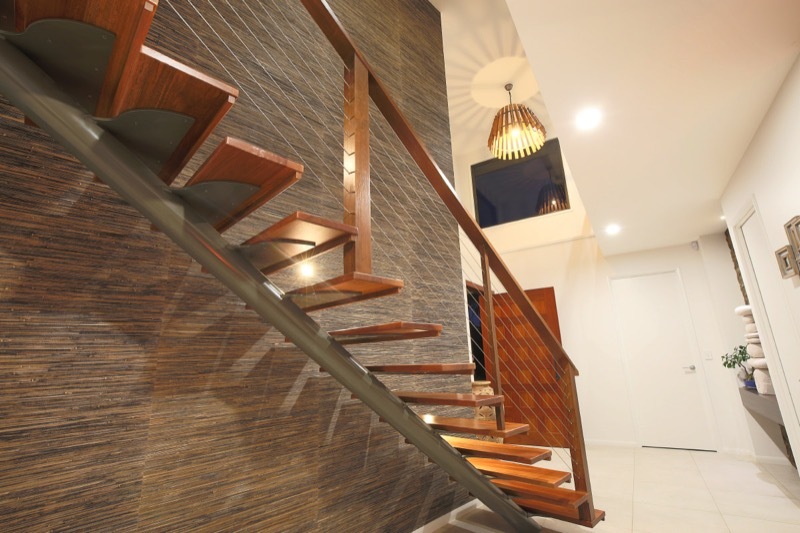 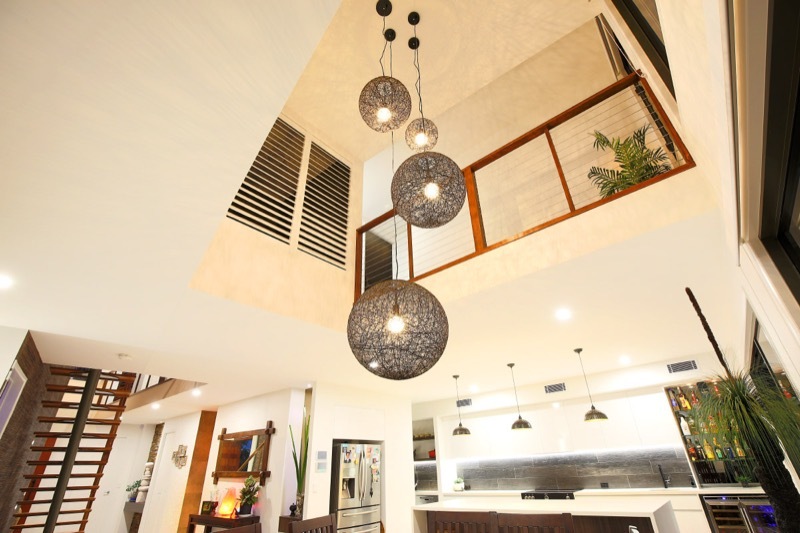 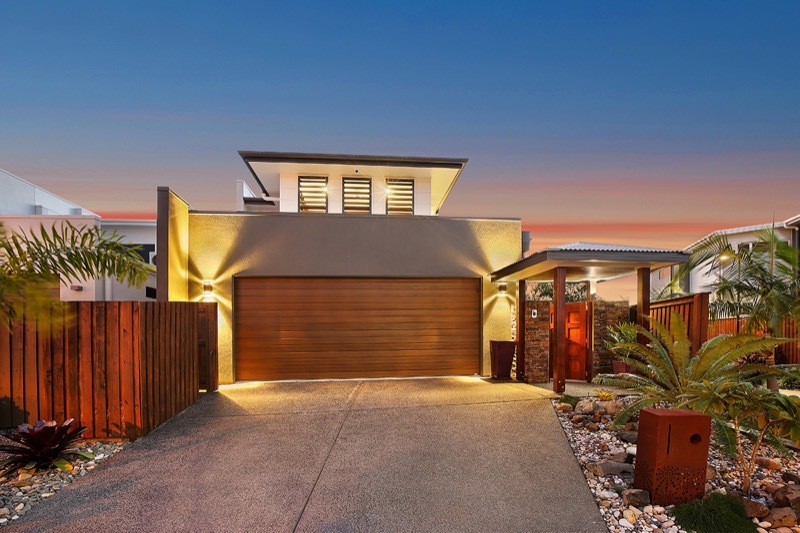 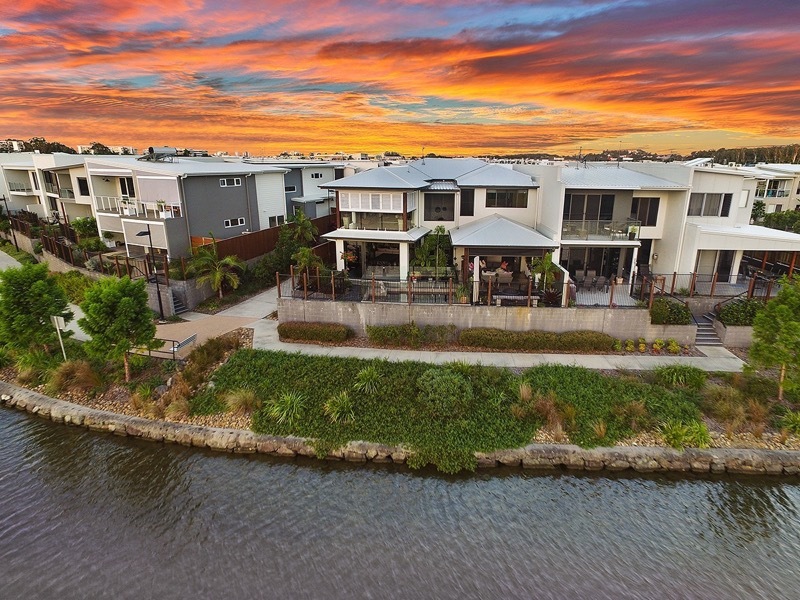 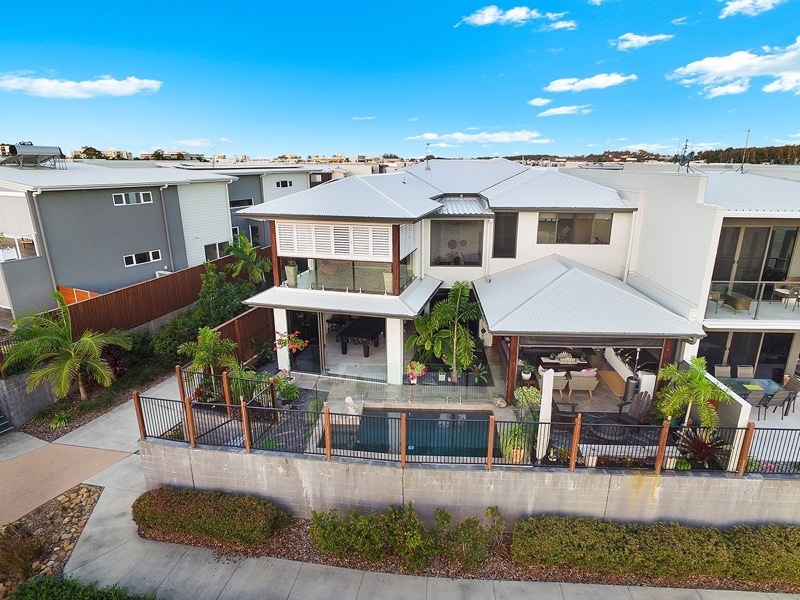 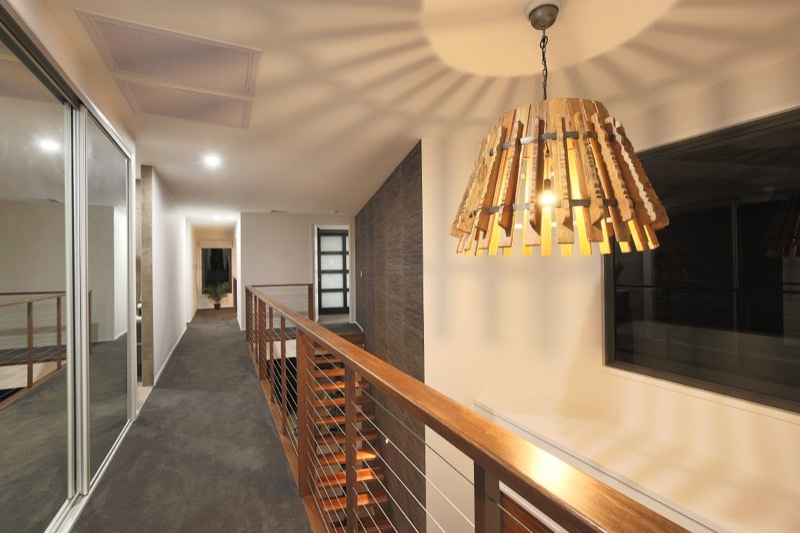 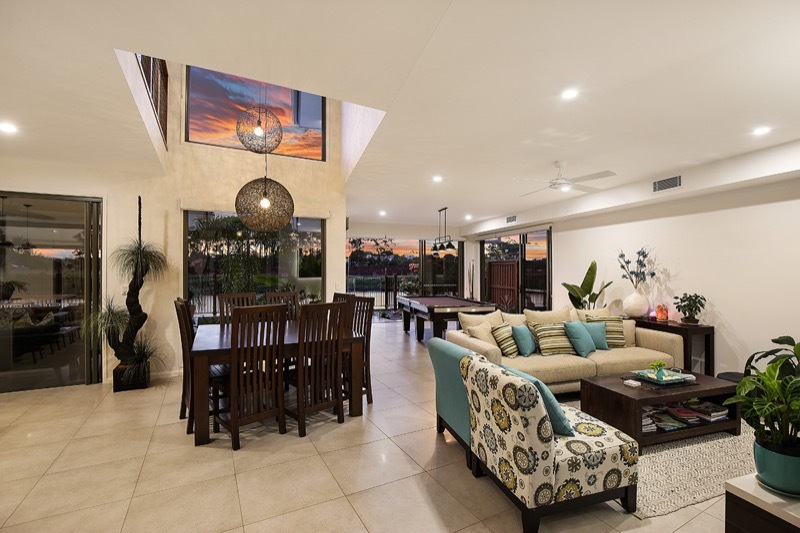 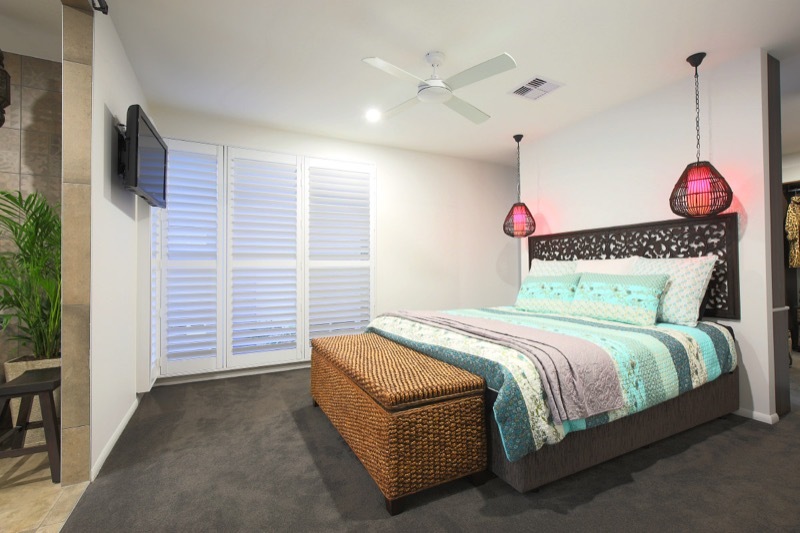 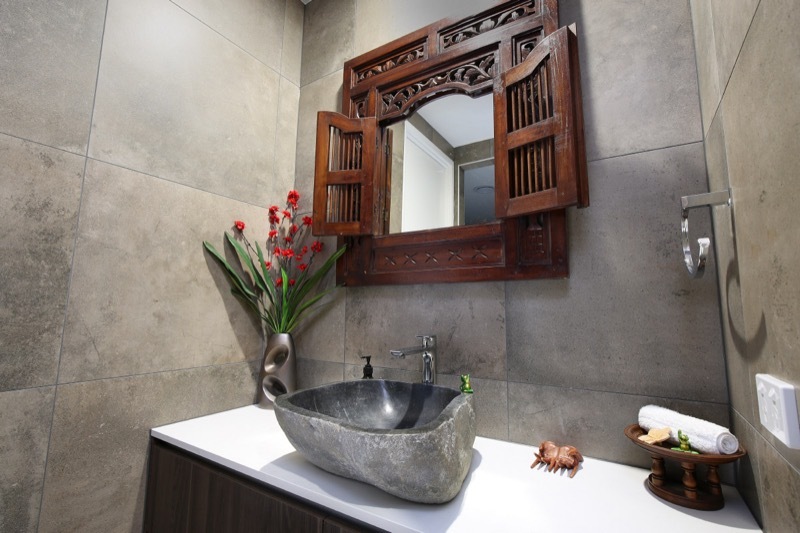 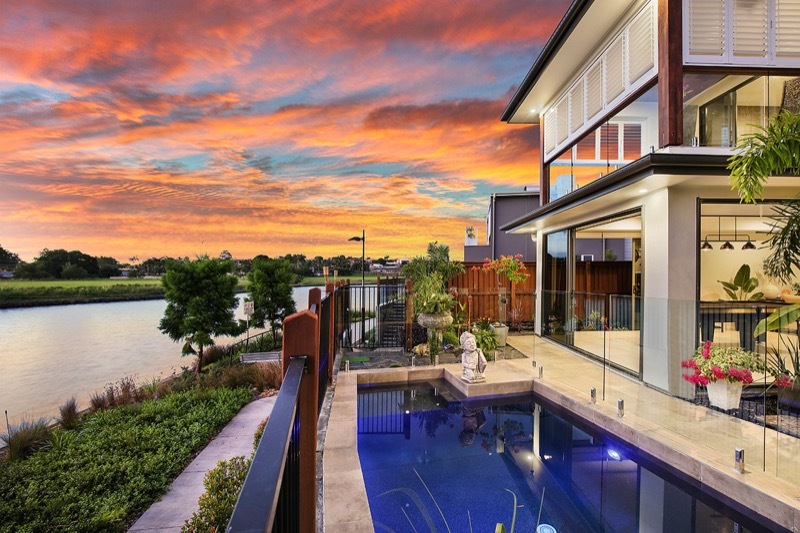 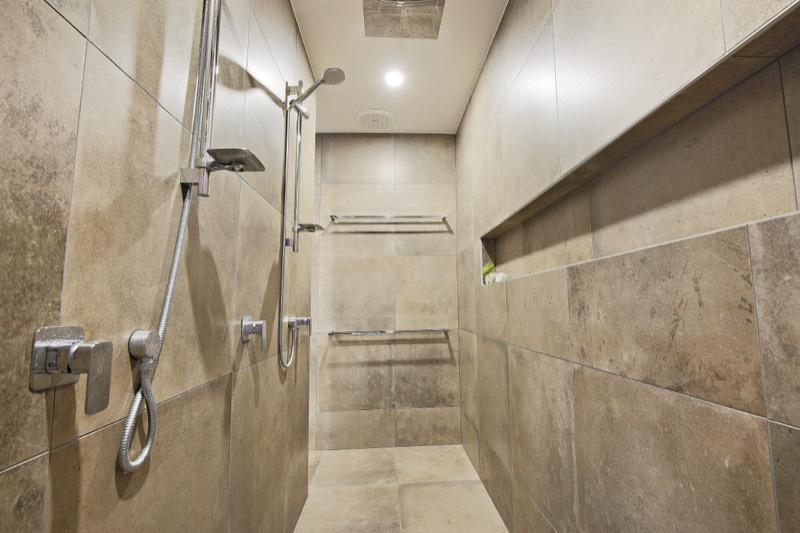 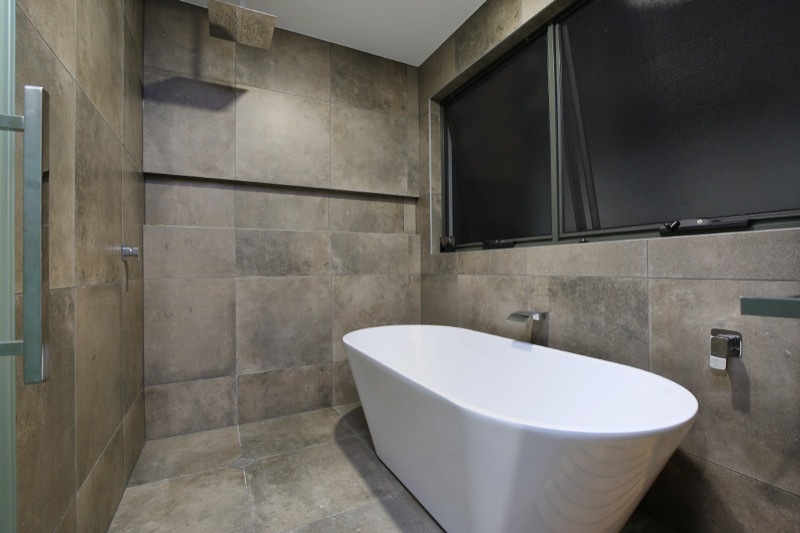 This home is currently for sale if you are interested in a brand new home in Maroochydore. 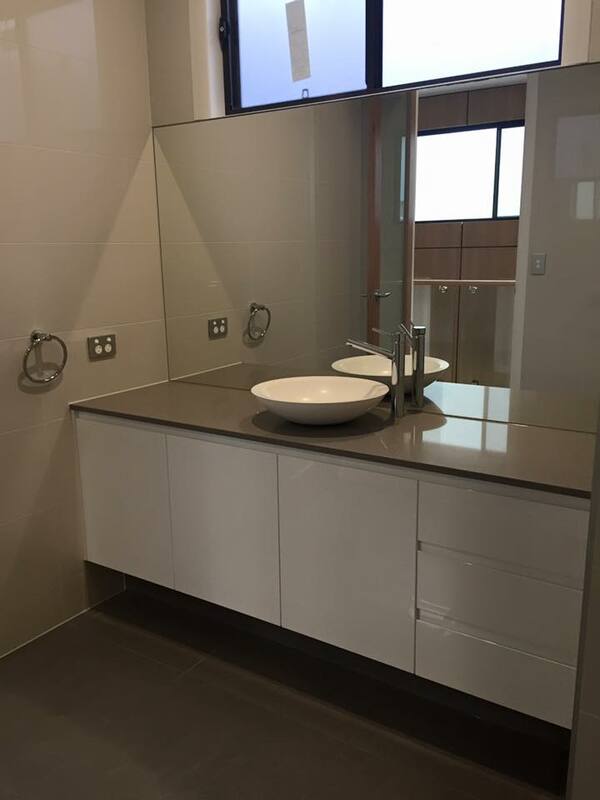 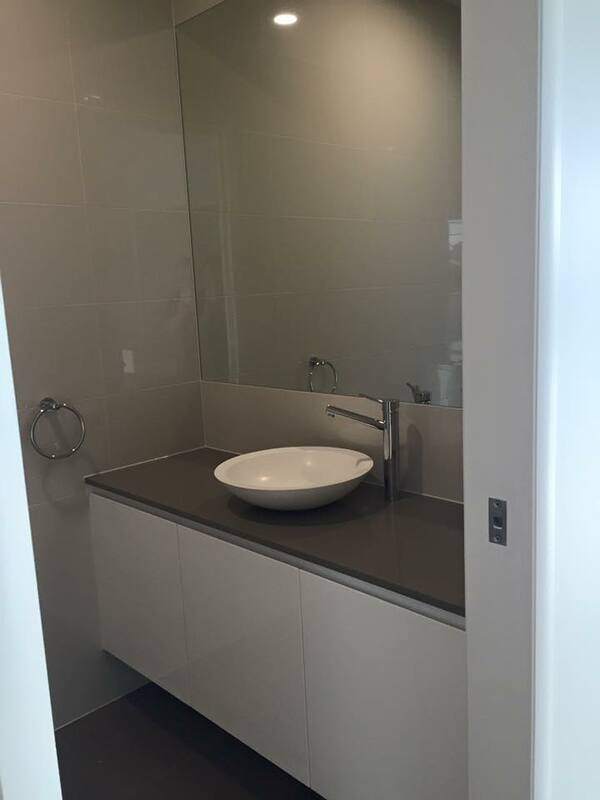 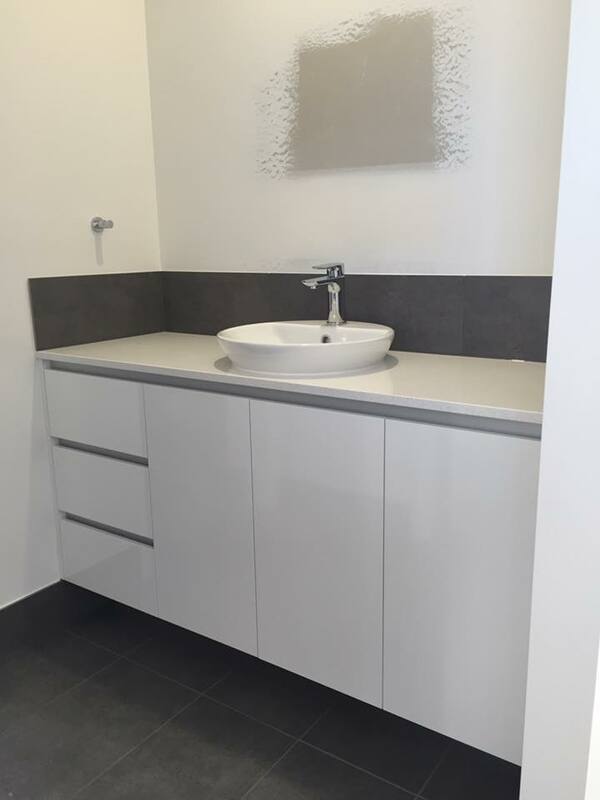 New bathroom cabinets and laundry in a Maroochydore unit. 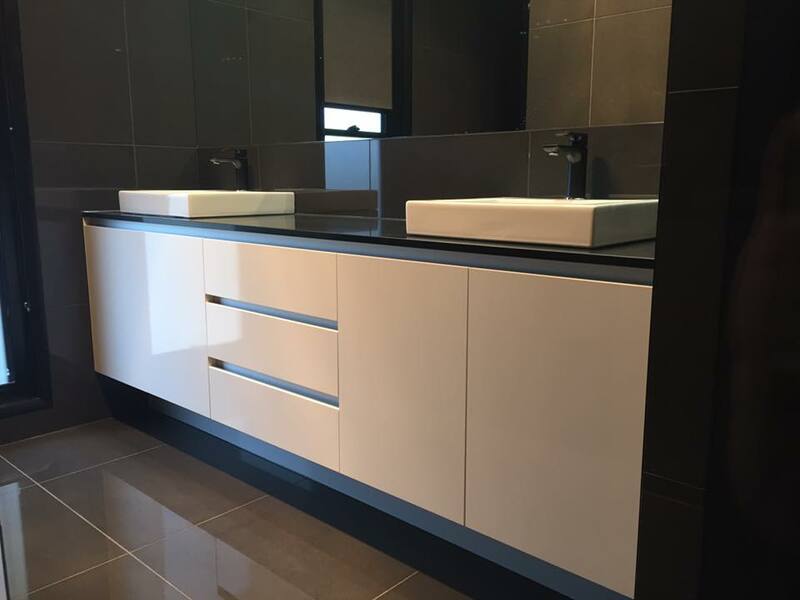 Laminex elegant oak with ocean foam counter tops and black tapware. 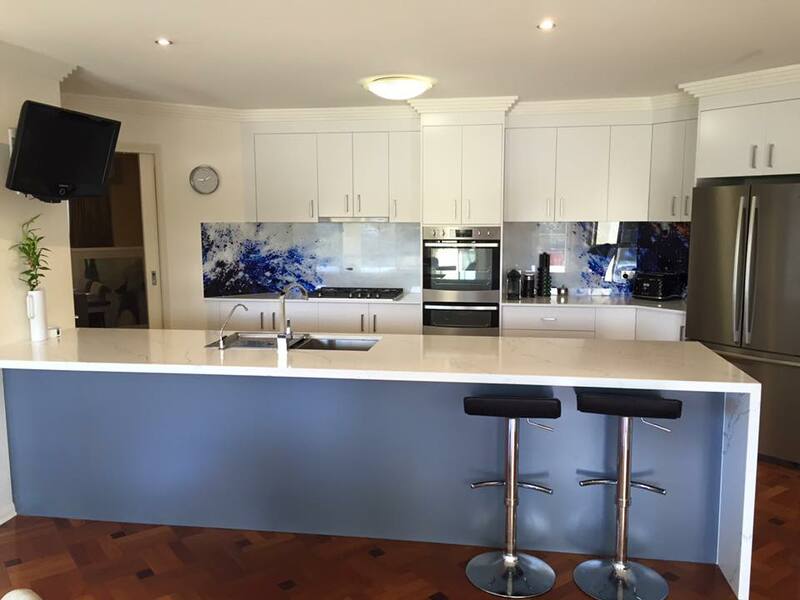 We just have finished this great outdoor kitchen ready in time for summer. 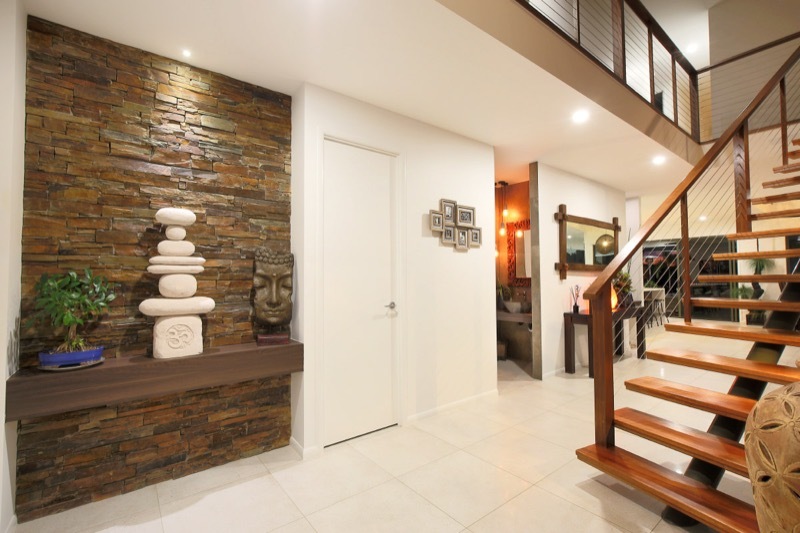 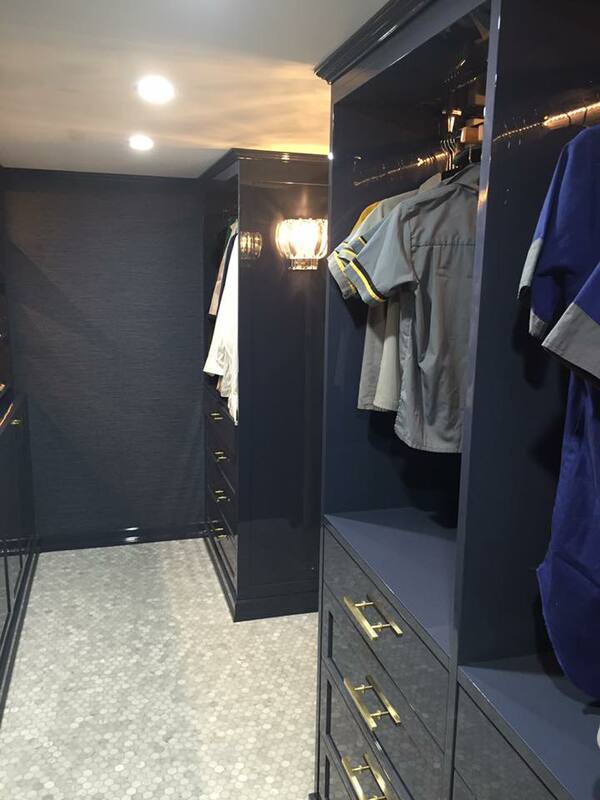 All made from outdoor materials with 2 pac paint and stone counter tops. 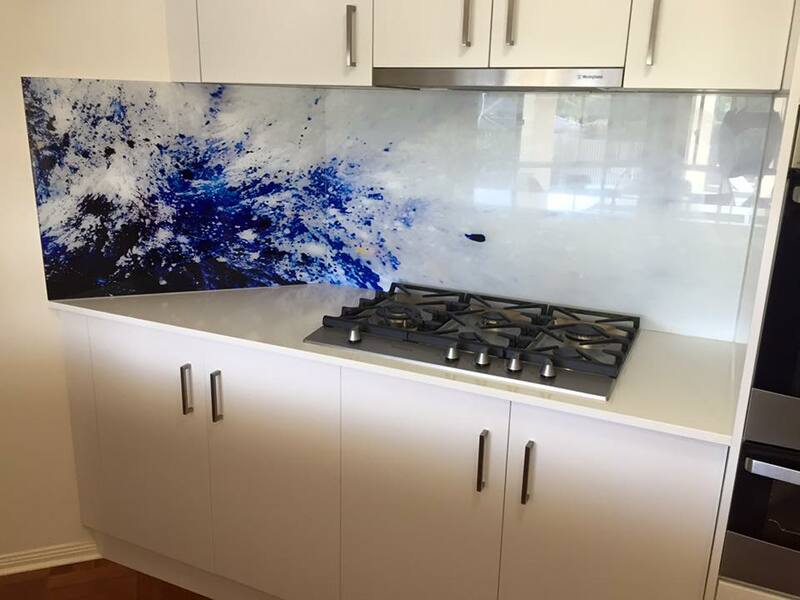 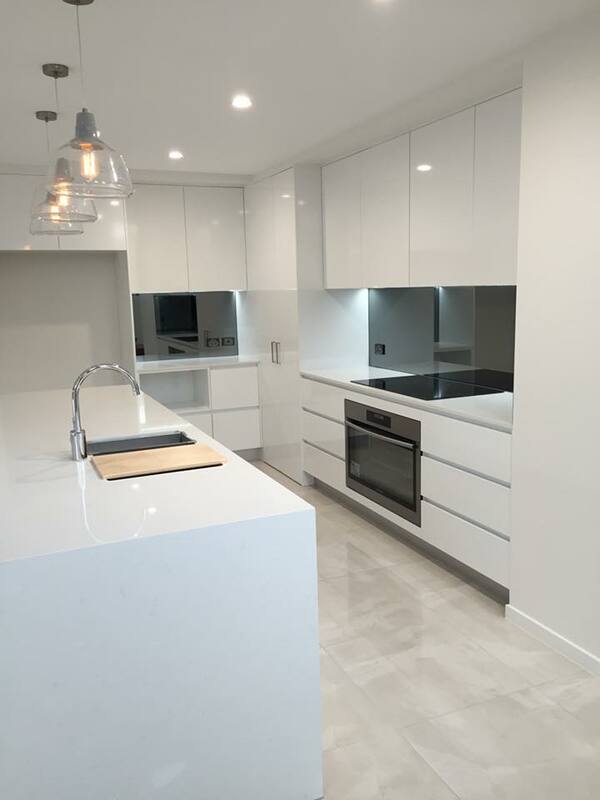 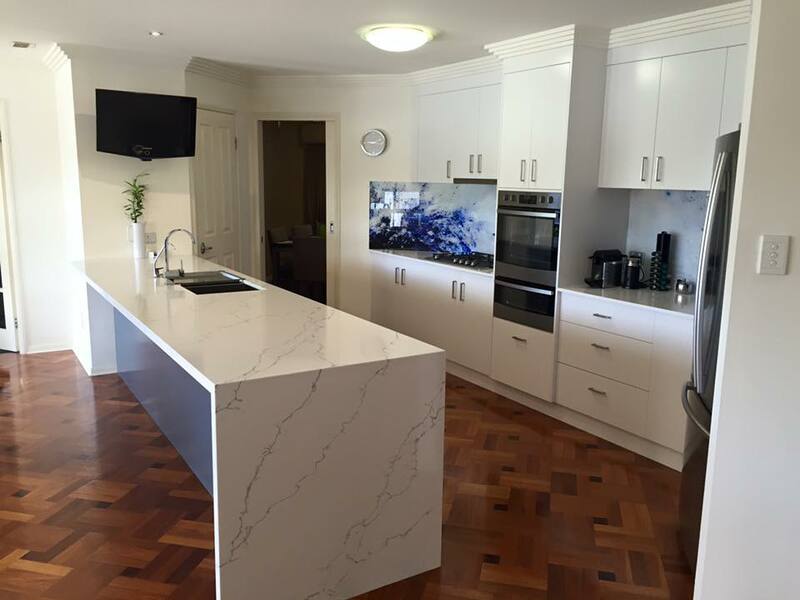 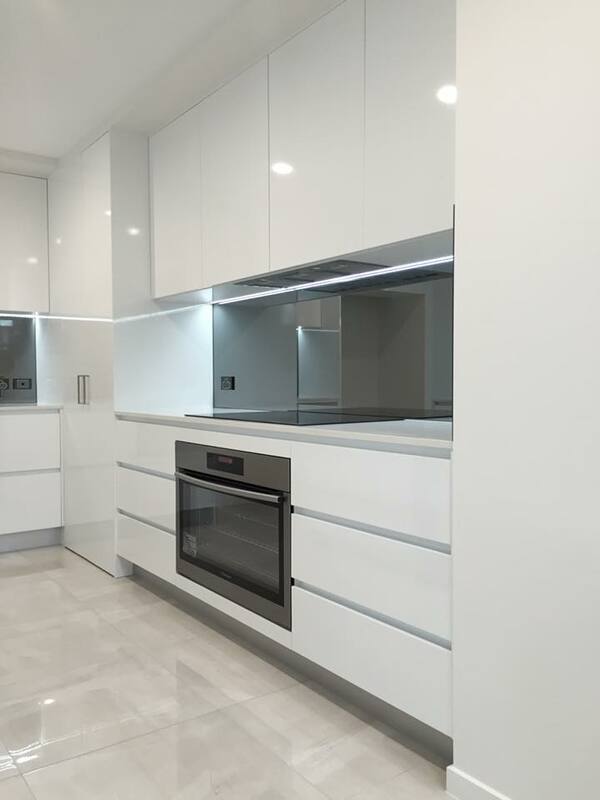 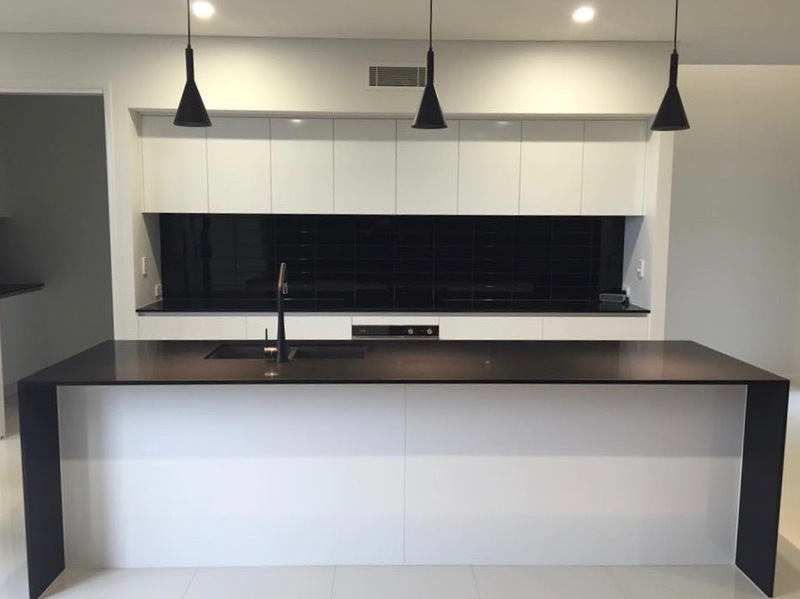 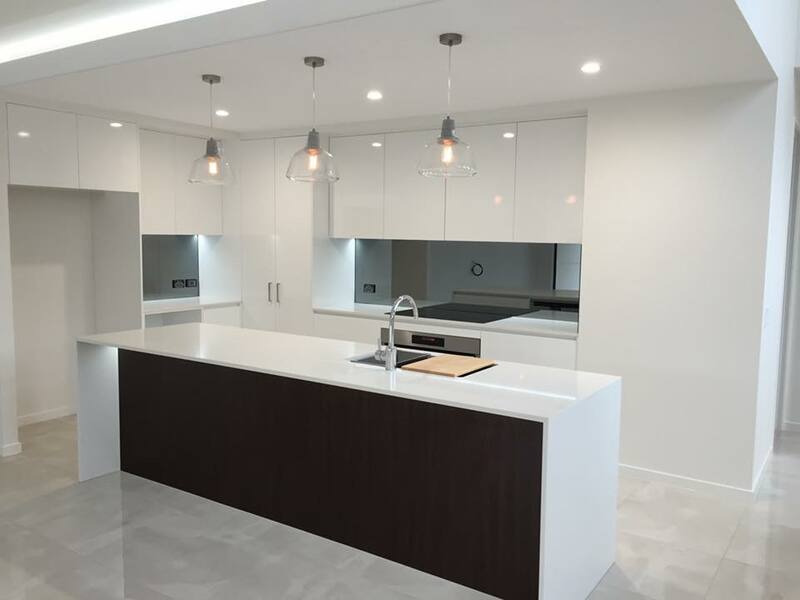 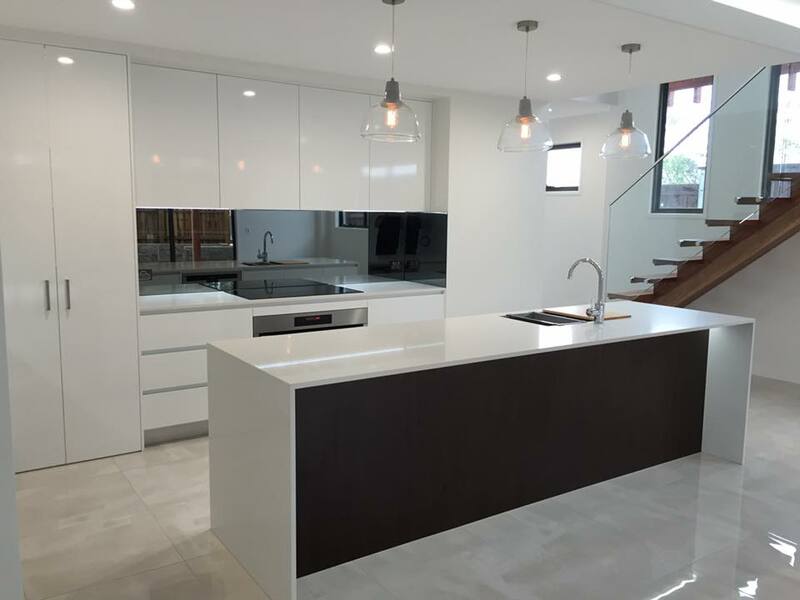 We have just finished this wonderful black and white kitchen in maroochydore. 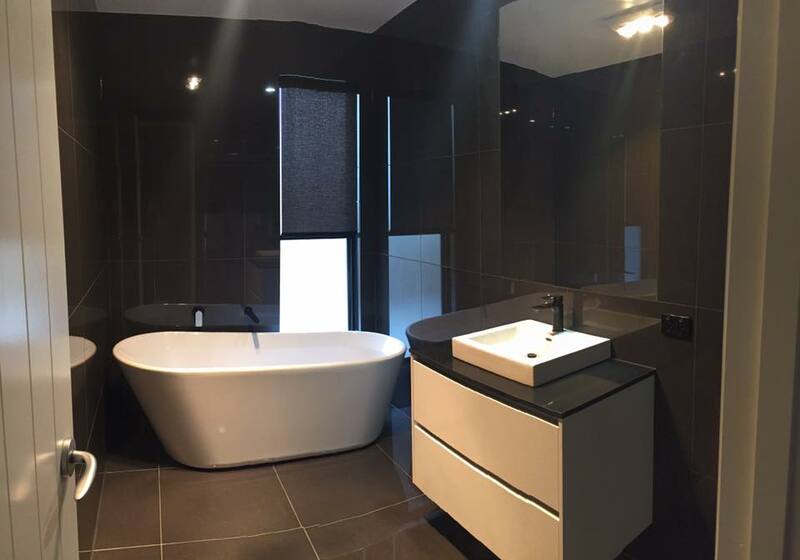 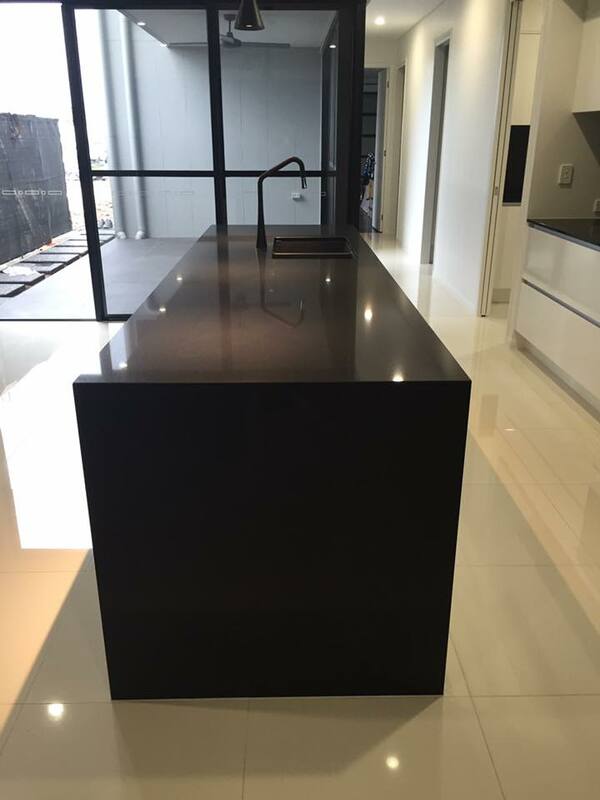 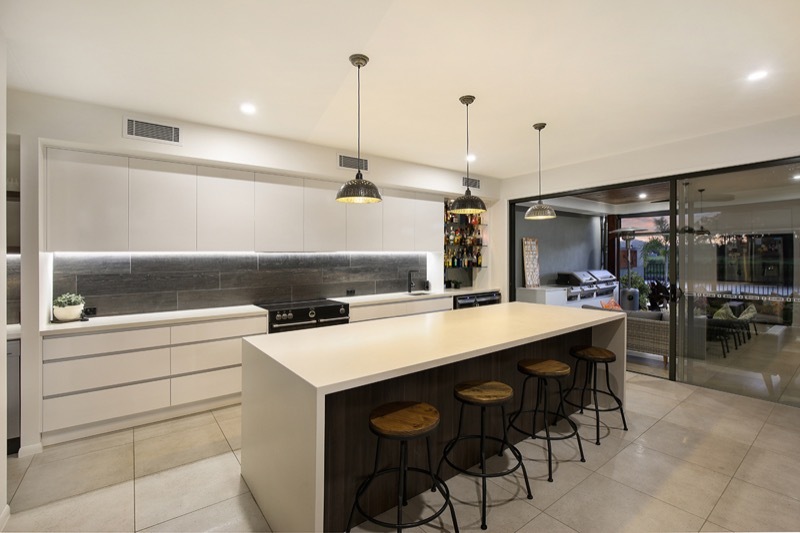 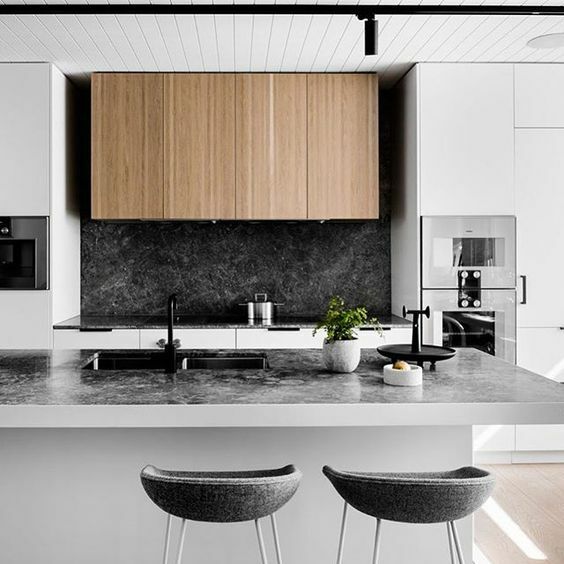 Caesarstone Australia jet black counter tops with Formica Group Formica snowdrift gloss doors and panels. 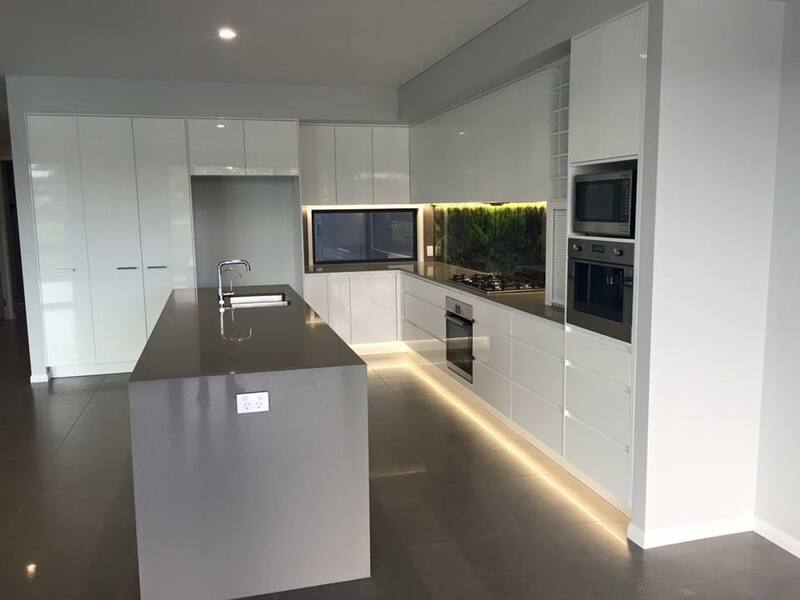 Blum South East Asia soft close draws and doors with pendent lighting. 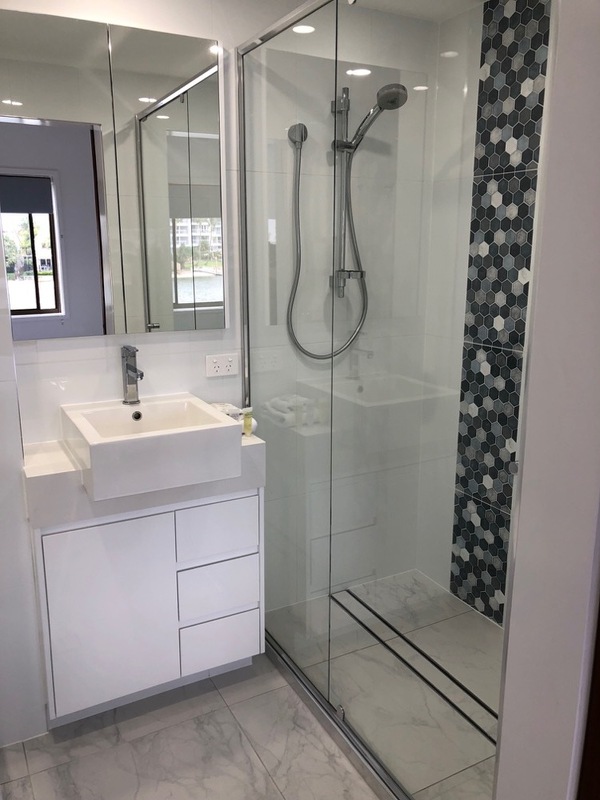 A recently handed over project in Sunshine Cove estate.